New technology and more collaboration will supported ‘faster versions of payment solutions’ of what is done today… Great! But the real opportunities are with new value-added solutions. 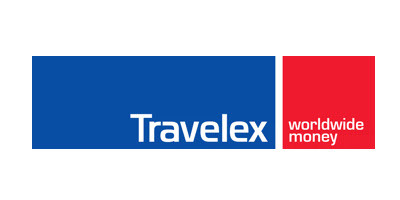 Delivering a better service to customers; making things simple and efficient and creating an new dimension of engagement. The mass roll-out of Fintech has contributed a lot. Within the many ‘copy-paste’ and ‘me-too’ solutions also great ‘next step’ innovations are being introduced. In our program we introduce and discuss the proven next-gen innovation. In our 2018 program we will look deeper into best innovative practices in “Securing Transactions” . 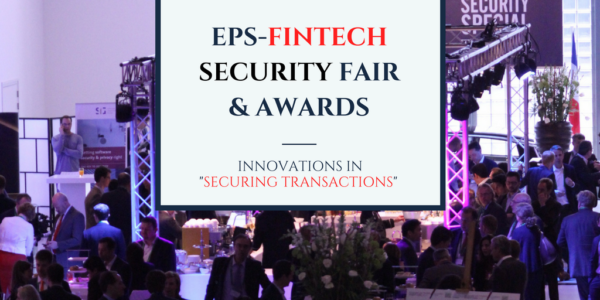 We invite you to apply for our selective “Fintech Security Fair & Awards” at EPS 2018. We will invite 10 selected international innovators to showcase their findings at EPS 2018. At our lounge we will host 10 special spaces for demo and meeting professionals (networking) during the 2 day program. We also will highlight ‘the cases’ at our website and promote the brands on EPS banners. The annual “Florin Awards” will focus on these 10 selected cases as both our independent Jury and the ‘public vote” will rank the cases. We will have a special award session on day-2 of EPS 2018.